Sells musical and healing instruments around the globe. Designs its own and sells popular brands. 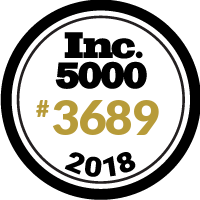 Gongs Unlimited on the Inc. 5000 is a testament to our hard work, but also the joyous fact that humanity's energy is getting higher!